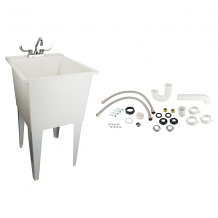 Equiparts carries several miscellaneous washroom supplies. 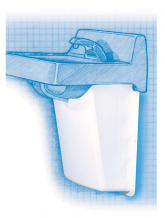 Our inventory includes Out-of-Service Bonnets to designate non-working urinals, commodes, fountains, or equipment + Anti-Microbial Urinal Mats w/ Adhesive Strips. 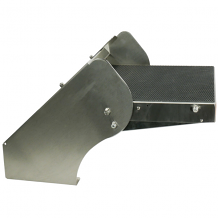 Call us at 1-800-442-6622 for pricing or with any questions.